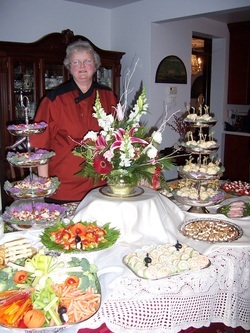 Marliscious can provide you with a fabulous Wedding Cake, second to none, Home-Made Dessert Table, Butlered Hors d'oeuvres, Buffet, Food Stations or Full Served Sit Down meal. We believe fully in the "Farm to Table" concept. 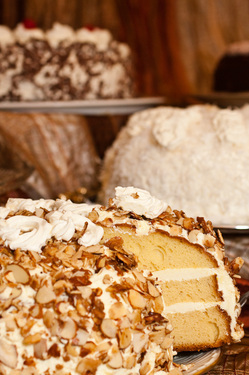 Our Catering Event Specialist can help you plan and coordinate every detail of your special day. Choose the level of service you want - Economy, Standard, or Executive Service - whatever meets your service needs and budget.